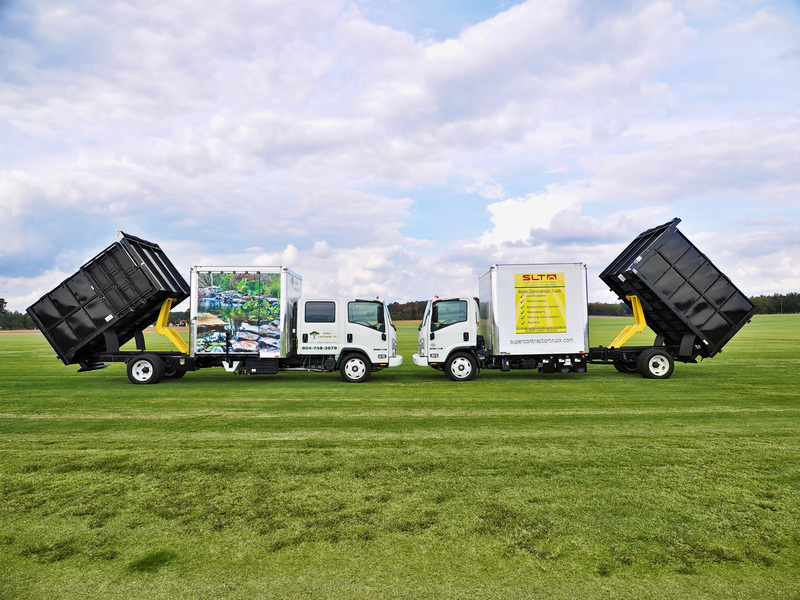 Watch THE Super Contractor Truck Here Now! 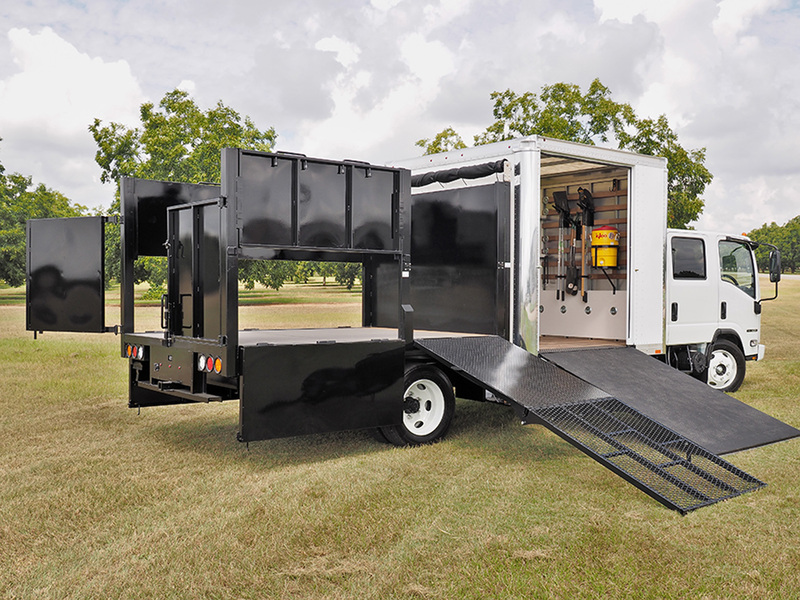 The Super Contractor Truck Makes Any Crew More Organized and Instantly More Productive! 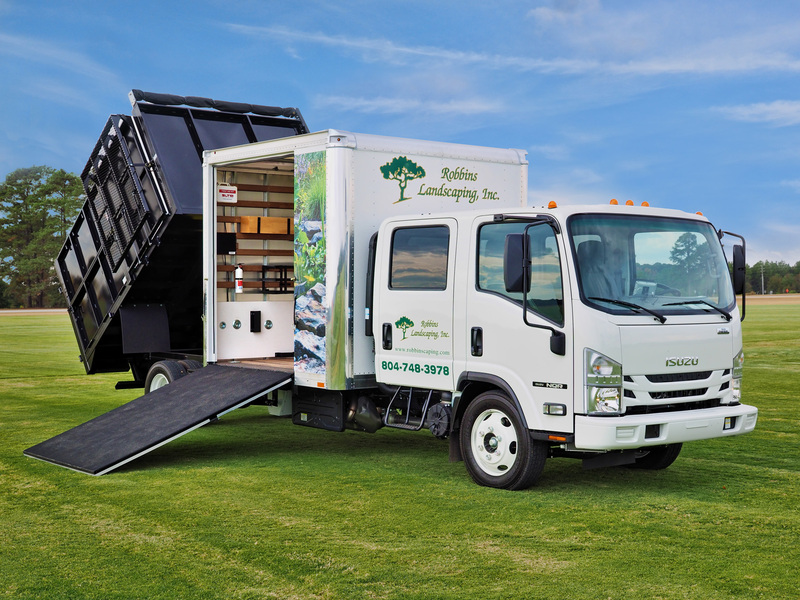 Listen to how the Super Contractor Truck drastically improved this horticulturist’s workday! Complete The Form Above To Request Your Instant FREE Quote! Make more money with your business! Landscape business consulting with Tony Bass works! Click HERE!